A growing trend is to ditch the idea of buying a laptop and get a tablet, which can save some money. A 16GB iPad 2 Wi-Fi model is a superior tablet for only $399, offering a nice 9.7″ display. Purchase the camera connection kit (third-party version for as little as $3.99 on ebay), and you can use it to transfer photos from an SD card, and attach any USB device like a card reader or a keyboard you may already have in your home, making it easier to type. You can alternatively purchase a third-party bluetooth keyboard with case for $30 – $100, and turn the iPad into a netbook-like device. 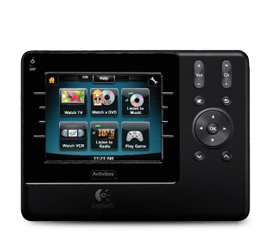 The Kensington or Logitech models are good choices. The bonus of buying a tablet over a laptop is the cost of software. There are hundreds of free business, utility, and productivity apps for tablets, and the paid apps are a fraction of the cost of Mac or PC software. Storage is also not much of a problem thanks to cloud computing. The free Drop Box or Box apps among others, allow easy access to files in a cloud via wi-fi. 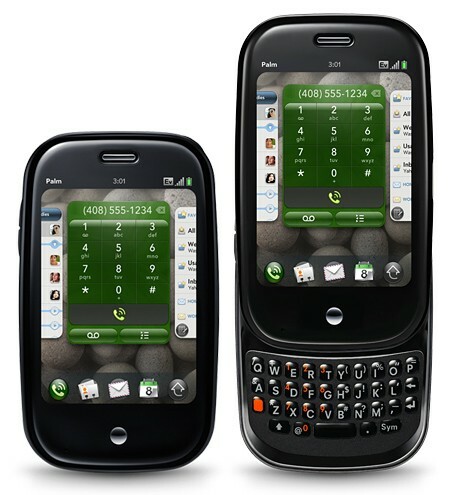 The LG Optimus V (Android 2.2) is available from Virgin Mobile for $129.99 without a contract, and you only pay $35/month for 300 minutes talk time and unlimited web, text, and email. This is one of the best deals out there. It gets even better, because you can download a free app to do something amazing that’s worth about $20/month! The Android app Quick Settings (version 1.9.9.7) will allow you to make some hidden features on the Optimus V visible without rooting (jailbreaking/hacking) your phone. One of the hidden features worth noting is the Wi-Fi hotspot. Making this visible allows tethering, enabling your mobile phone to provide wi-fi to your other mobile devices via 3G. 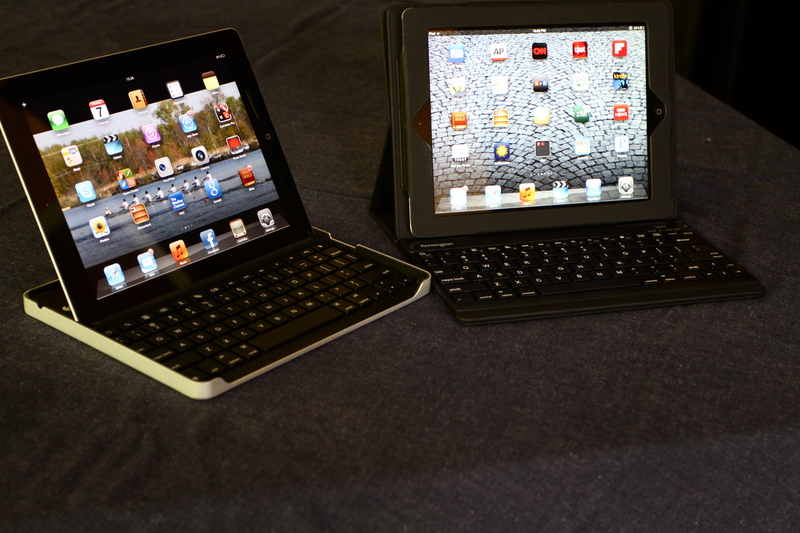 This will turn an iPad wi-fi model into an iPad 3G with NO monthly charges. It’s not 4G LTE, but the savings are fantastic! Press your phone’s ‘Menu’ button, then tap ‘Customize’. Scroll down to ‘Hidden Settings’ until you see ‘Wi-Fi hotspot’. Drag it up to the ‘Visible Settings’ section. Tap the ‘Back’ button to return to the main screen. Now you’ll see the Wi-Fi hotspot option. Tap the ‘Off ‘ button to turn it on. Now you’ve activated the wi-fi hotspot. Go to your iPad. Tap ‘Settings’, then “Wi-Fi”. You should see a network named ‘AndroidAP’. 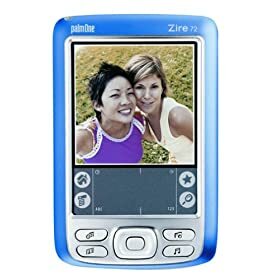 Select it and you’re ready to connect to the internet, check email, stream video, etc. This can also be used with other mobile devices or a laptop. Always turn off the hotspot once you’re done. 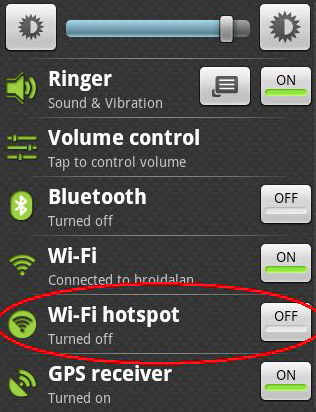 The Wi-Fi hotspot is not supported in Ice Cream Sandwich (Android 4.0). Use the app Quicker Free as a substitute that might work in ICS or other Android phones. There is a limit of 2.5GB of data per month. If you go over that amount, your data speed will be reduced to 256 kbps for the remainder of the month. This could mean longer loading times of streaming video, and slower download or upload times. FYI, 2.5GB is equivalent to 400,000 webpage views, 20 hours of streaming video, 91 hours of streaming music, or 90,000 emails without attachments. If available, always use free wi-fi as your first option. This is a great solution for anyone, as long as you’re fine with 3G speeds. You only pay $35/month for what others would pay up to $100/month for just the smartphone with tethering, or $110/month for a smartphone and a 3G iPad 2 with 2-3 GB of monthly data. That’s a savings of up to $900/year PLUS an extra $130 for not having the 3G model! Virgin Mobile doesn’t support tethering, so use this tip at your own discretion. I haven’t heard of anyone having issues with this yet. This works anywhere you get a data signal. Many other areas across the U.S. are good, but there are dead zones. Check the Virgin Mobile coverage map to make sure you pick up data before making a purchase. I love to travel, and certain devices can enhance the experience. 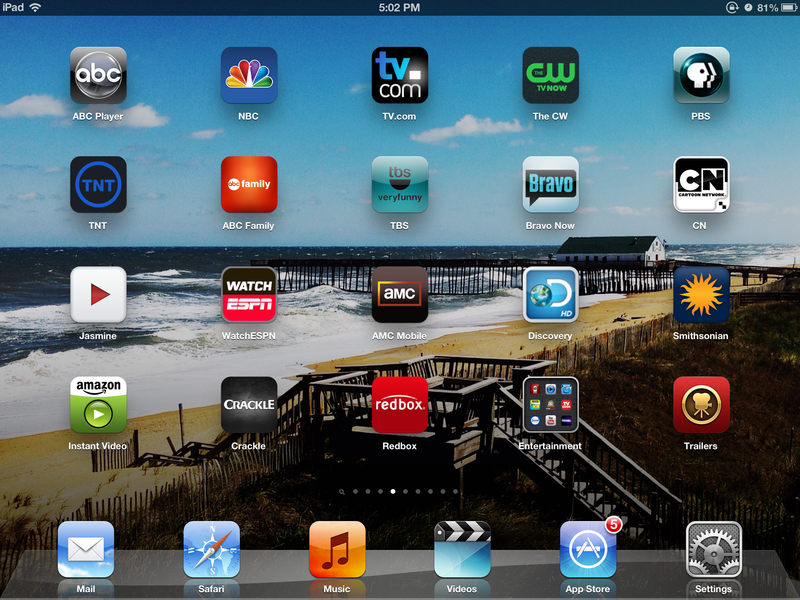 iPhone apps are just as vital as a suitcase to me when I’m away from home. There is a constant flow of new applications in the App Store, and I must admit, I need to browse through them to stay current, but for now, here are my top 20 iPhone apps, and why. Skype – This is a great app to use while out of the country. I’ve used it in Europe and the Caribbean to make calls stateside for free as long as there was wi-fi nearby. FourSquare – I’m not addicted to this app, but it’s cool to check in outside of my stomping grounds to get new badges. Just sayin’. New York Times – I need to stay informed, and this is THE digital paper to read. Netflix – Sometimes I need to unwind with a movie. They don’t have the biggest selection, but it’s on-demand. Sun Moon – As a photographer and lover of sunrises & sunsets, this helps me know what time I need to be on location for the golden hour. TripDeck – This keeps my entire travel itinerary on hand. Currency – I’m too lazy on vacation to calculate Euros into Dollars. There, I said it! Converter – I’m also too lazy to convert cm into inches, kph into mph and lbs into kilos on vacation. Translator – No habla español. Je ne parle pas français. You get the picture. Yelp – This app helps me find restaurants, gas stations, banks and more. Text+ – When I need to text while oversees, this and wi-fi come to my rescue. Evernote – I can store PDF files, web pages and more here to have great info at my fingertips. iBooks – This is great when I need to unwind and would rather read the book than watch the movie. Pandora – Music soothes the savage beast. At times I just get tired of my playlists. Facebook – Sometimes I take a peak to see what my friends are doing when I have down time. Sometimes I share a photo or two. Photo Shop Express – I usually edit photos on the laptop while away, but this is a back-up. And I can upload photos to Facebook. flickr – Just in case I want to post a photo or two on flickr. TweetDeck – I only use this if I’m away for a business event, so I can tweet live with #hashtags to promote the event. Worldmate – I just discovered this app which I used on my old Palm. This actually eliminates the need for a few of the above. What are your favorite iPhone travel apps?